Style and practicality come hand-in-hand across our entire collection of new Vauxhall Zafira Tourer cars here at Motorparks. Have a glimpse at the Vauxhall Zafira Tourer for the first time and you are sure to be in awe at just how dramatic this vehicle looks. The treats keep on coming when you step inside the new Vauxhall Zafira Tourer, especially the fact there is enough space to seat seven people without any fuss. Even with all seven seats of the people carrier filled, rest assured there is still plenty of additional storage space to accommodate bags and suitcases with ease. Don’t delay, peruse our full range of new Vauxhall Zafira Tourer cars for sale below and make an enquiry about the one that catches your eye online now. 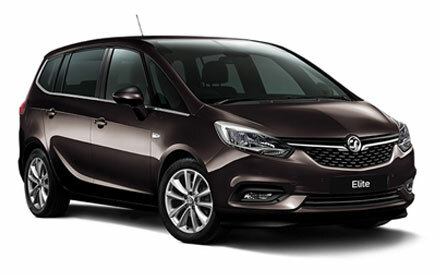 Alternatively, why not get a better feel for the Zafira Tourer by requesting a test drive of the vehicle online? It’s up to you whether you want the drive to commence from our County Motor Works dealership or our Doves Vauxhall Southampton garage.